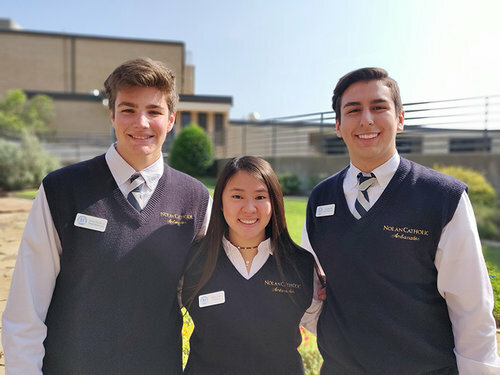 Nolan Catholic integrates theology into its core curriculum. We are an active and caring community, grounded in the values of our Catholic faith. 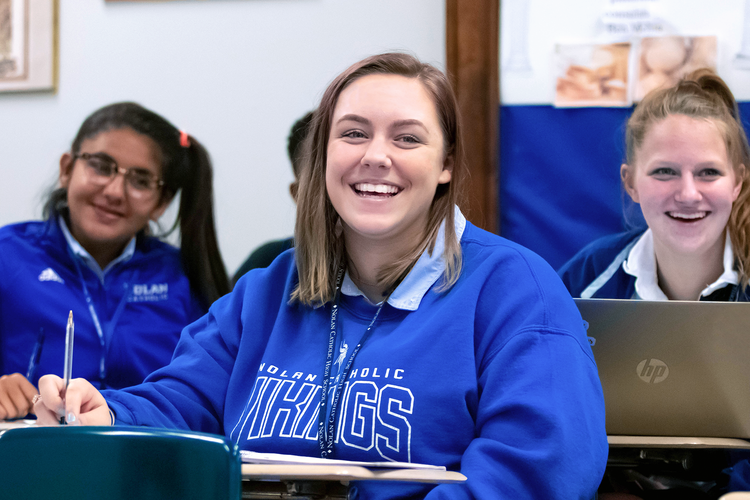 Nolan Catholic High School is offering summer programs for course credit and enrichment. All classes will be held at Nolan Catholic High School. Counselors are available to meet with students and parents to discuss possible areas of summer study. Nolan Catholic High School is holding several summer athletics camps for incoming and returning students, as well as for local youth athletes. The Online Application for the 2019-2020 school year is now available. Use the link below to Apply Online or visit our Admissions Process page for more details.